From the moment you enter this single owner, Pacwest custom built 3 Suite home, you will be struck by a vaulted entry, beam work & gorgeous use of natural stone. Livable open floor plan design w/ Master, 2nd Suite, Office & Formal Dining on the Main. Upstairs: 3rd Suite, generous Game Rm & wrap around pavered deck to soak up the Cascade views. Enjoy a large rear patio w/ golf views & pvt hot tub. An inspiring, must see home on one of Tetherow's most quiet streets in a cul-de-sac. Golf Membership included. I was searching for a Property and found this listing (MLS #201808316). 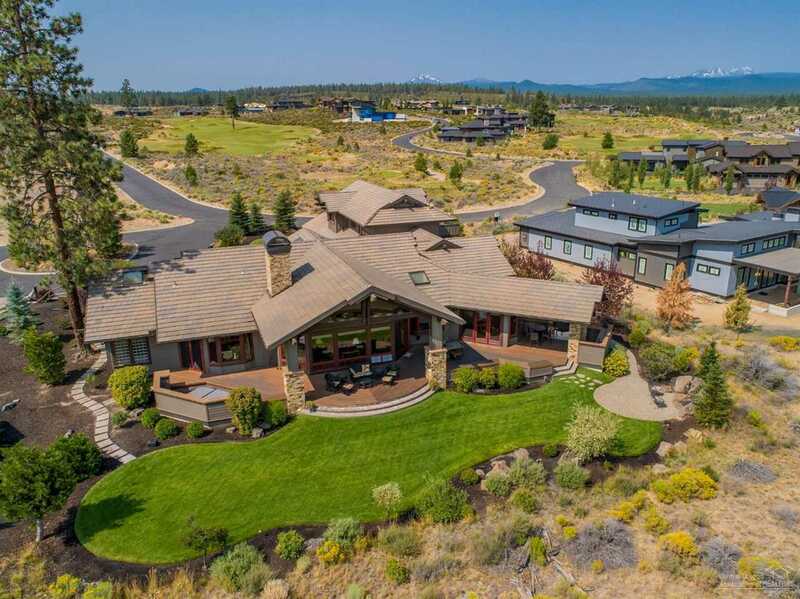 I would like to schedule a showing for 61474 Weinhard Court Bend, OR 97702. Thank you! I was searching for a Property and found this listing (MLS #201808316). Please send me more information regarding 61474 Weinhard Court Bend, OR 97702. Thank you!